Are you a High School, Middle School or Upper Elementary Michigan educator serving English learners who struggle to decode grade-level text? The ability to successfully decode, comprehend, and infer is essential for students of all ages. This pre-conference will equip teachers to support students in their classrooms as they move towards acquiring greater literacy. Come hear practical methods that can be used in English Language Arts, content-area, and ESL classrooms to accelerate English language literacy. These strategies are based on both current research and Carol Salva’s classroom experience teaching SLIFE (Students with Limited or Interrupted Formal Education) and newcomers. • Hands-on techniques educators can start using tomorrow. • Overview of balanced literacy and foundations of literacy development. • Practical methods that build decoding skills while supporting students at grade level. • Modeling of sheltered instruction practices that boost achievement of all learners. • A copy of Carol's book, Boosting Achievement: Reaching Students with Interrupted and minimal education, a retail value of $26.95. 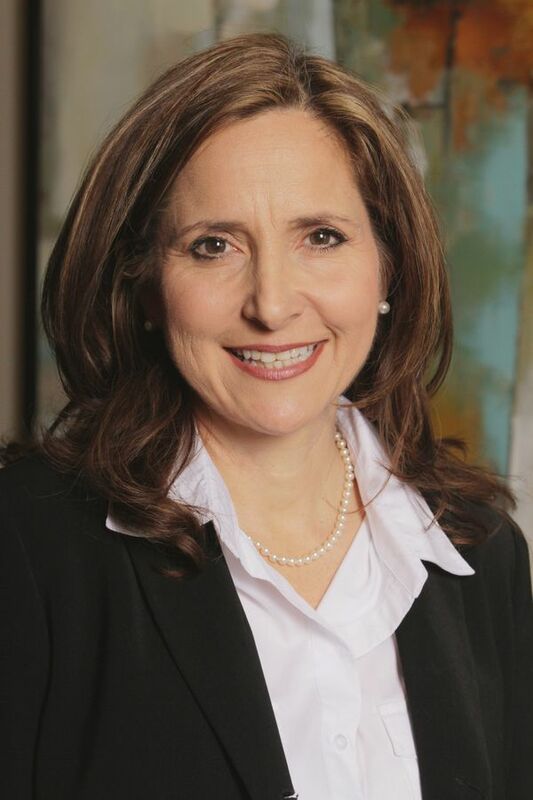 Carol is an authoer and educational consultant with Seidlitz Education. She was named Spring Branch ISD’s District Teacher of the Year in 2009 and is a certified Abydos Writing trainer as well as a former Bilingual and Special Education teacher. Carol specializes in using research based strategies to teach grade level content to unschooled/under-schooled language learners. Carol Salva holds a Masters degree in Education Administration with a Principal Certification. She is the author of Boosting Achievement: Reaching Students with Interrupted or Minimal Education. $99 per person when you register with a team of four or more.